Sondai Keeps MONEY in your Pocket | sondai living: Spirit. Art. Style. Need shots with that new product you are marketing? Or maybe you need shots of you to promote your brand. Get it together for our summer special and let us get your images right and ready! You have been kissed by the sun and your looking quite amazing and are ready for you and the family to take that summer portrait. We can help you capture Summer 2015. *Going on vacation and want your own professional photographer to capture moments of your trip worry free? 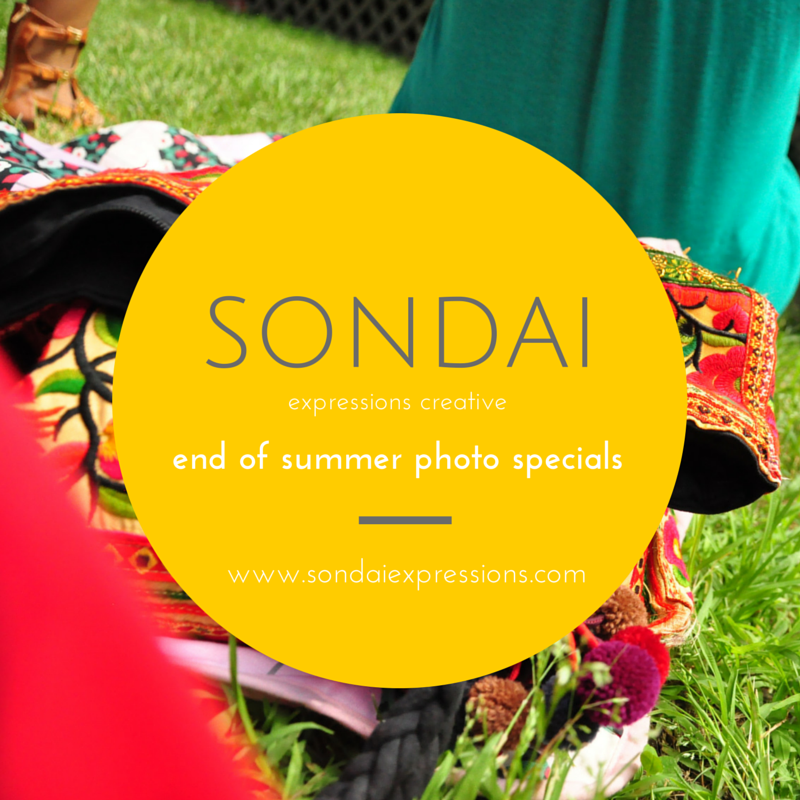 Email sondai.photo@gmail.com today for your appointment! This entry was posted in business and tagged business portraits, family portraits, photography, sondailiving, summer, vacation by kimberly c. gaines. Bookmark the permalink.